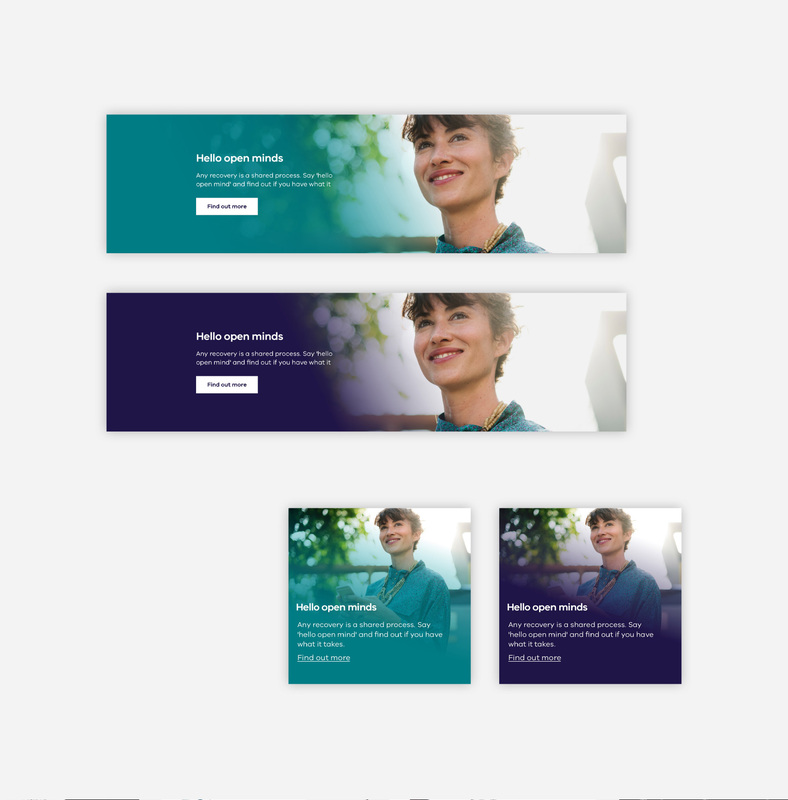 The Department of Health and Human Services Victoria (DHHS) asked Today to develop a design system for their organisation, in order to create greater efficiency and consistency across their many different digital touchpoints. The design system that Today developed is flexible, usable, and extensible – allowing for sub-brands and campaigns to have an individual colour scheme without losing the underlying visual consistency, and folding in existing sites and in-flight projects to produce an immediately useful system for DHHS. I contributed to the system by developing new components and layouts, extending the system to further functionality across all screen sizes. I worked within the existing guidelines and system to create pixel-perfect designs alongside the wider team, collaborating to ensure the system was developing consistently throughout all our work – and providing a beautiful system to uplift DHHS’s digital capability.